Now Swirling at Red Hook! 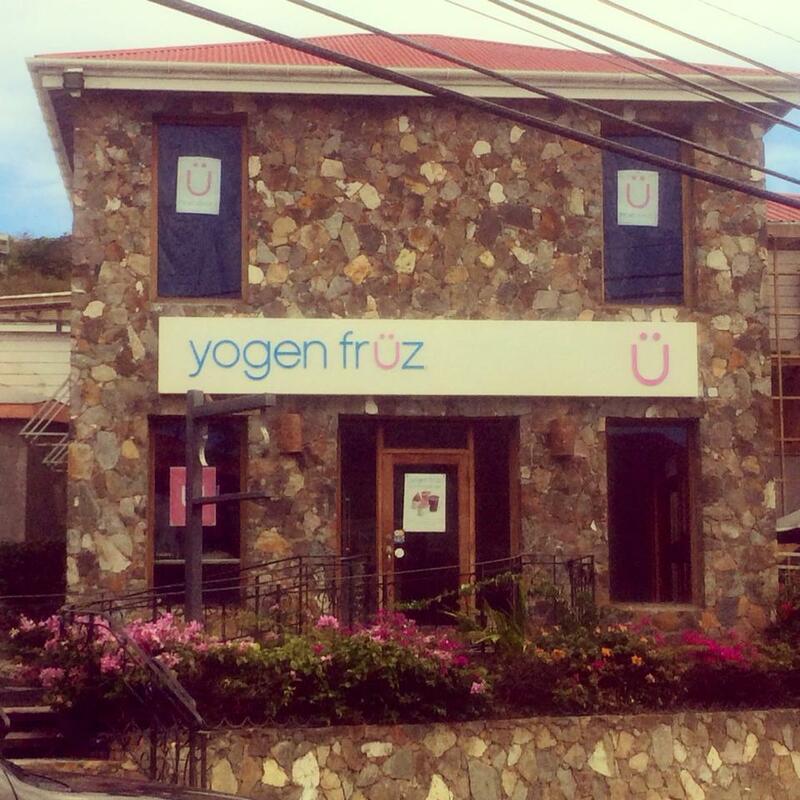 Our newest location in St. Thomas, United States Virgin Islands is now open! 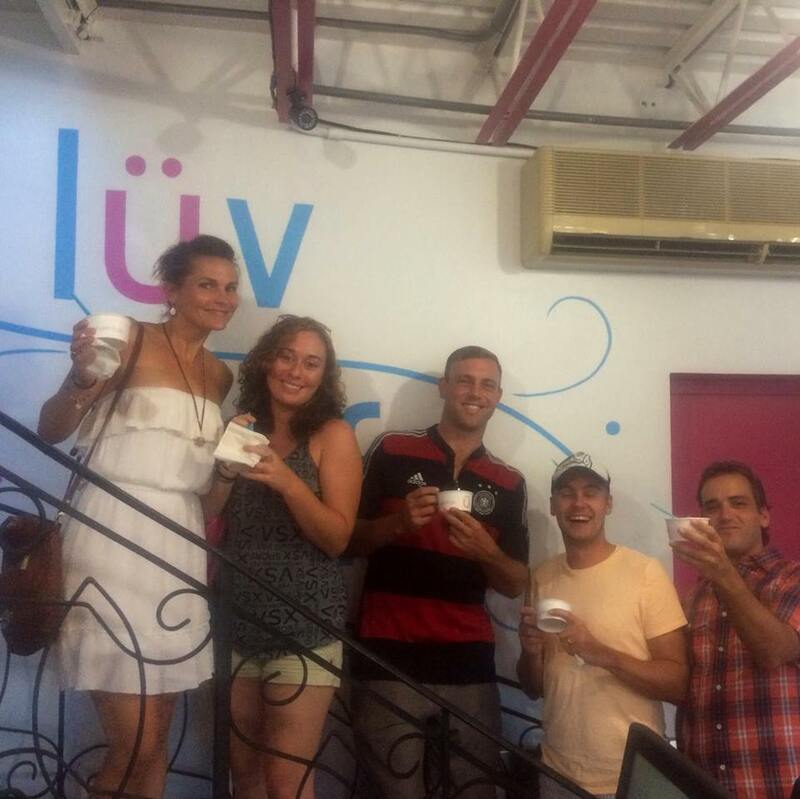 Cheers to the first customers (picture above) who joined us on a hot and sünny day for some fresh mixed frozen treats. Come get a cup of refreshing frozen yogurt at this beaütiful store located in Red Hook in front of Marina Market. Local artist Robert C. Hendricksen a.k.a. 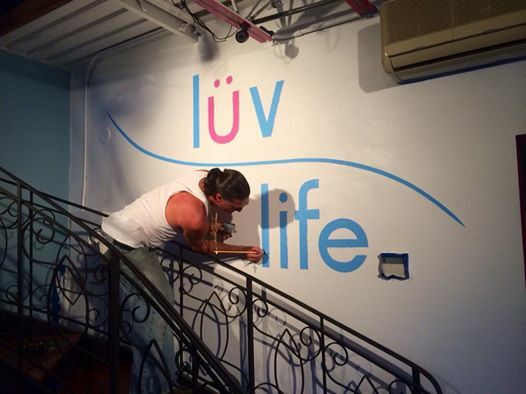 ‘Ponytail’ worked his magic and hand painted the murals in this store. This location features our tradition cüstom fresh-mixed yogurts. Choose your yogurt bar and früit combination, then, our staff will blend it for Ü right before your eyes!